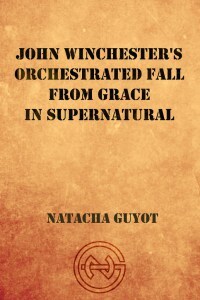 Natacha Guyot’s latest release is a media studies essay (following Before Mako Came Yoko: A Comparative Study of Pacific Rim and Yoko Tsuno and Talyn’s Heroic Journey in Farscape) called John Winchester’s Orchestrated Fall from Grace in Supernatural. The importance of family in the TV series Supernatural (created by Eric Kripke in 2005) established a significant supporting character from the beginning: the boys’ father John Winchester. The pilot opening shows him as the initial anchor by being a true father figure, despite flaws and mistakes, which are essential for realistic character development. Yet, this opening setting undergoes a drastic shift after the first two seasons of Supernatural, and it feels as if John Winchester is framed from a production and narrative standpoint, and becomes a scapegoat for the script writers. 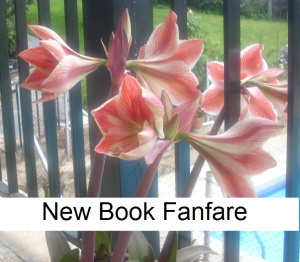 A fall from grace quickly grows without almost any pause as the third season begins.